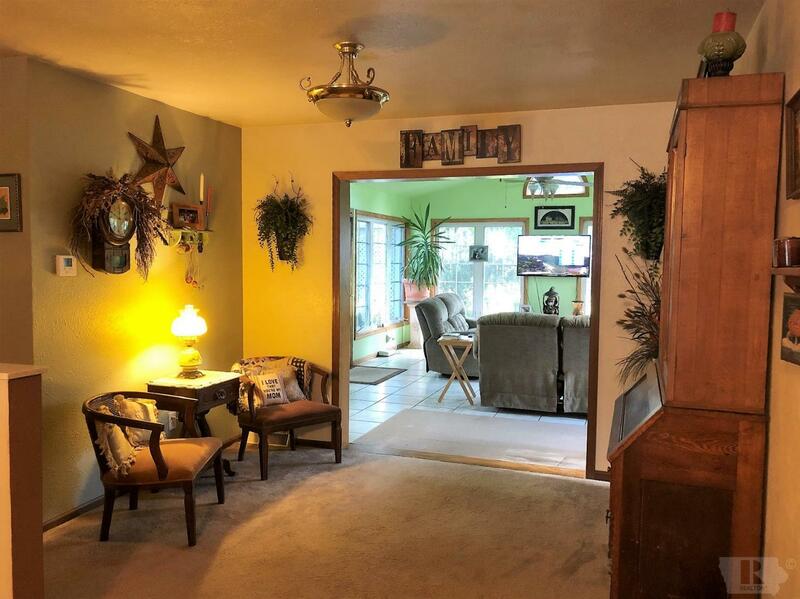 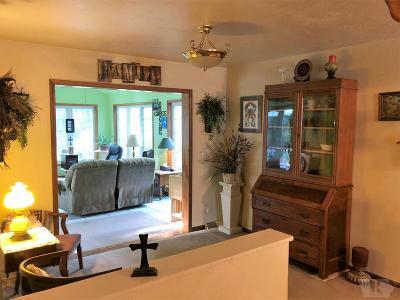 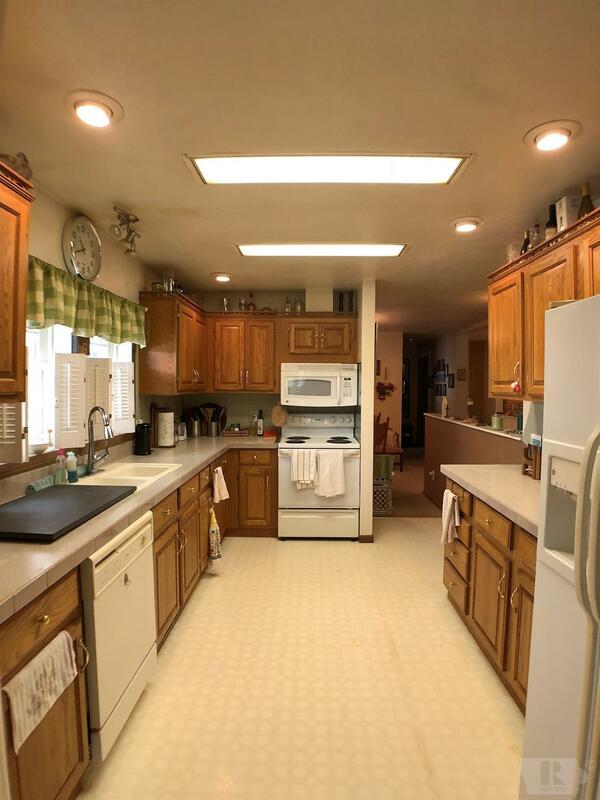 Spacious 1776 sq foot ranch home in Richland! 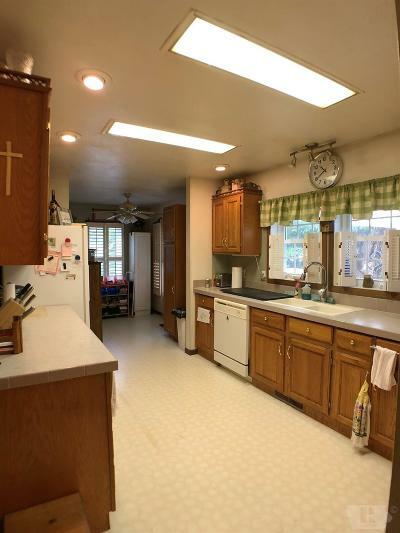 Don't miss this 5 bedroom, 3 1/2 bath home. 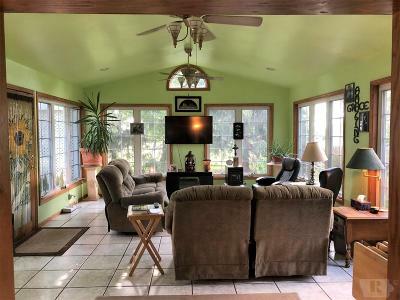 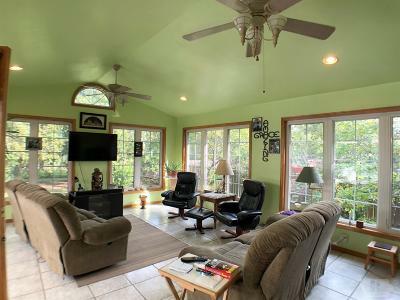 Features include a large sun room, living room with fireplace, eat-in kitchen with abundant cabinetry, and dining room. 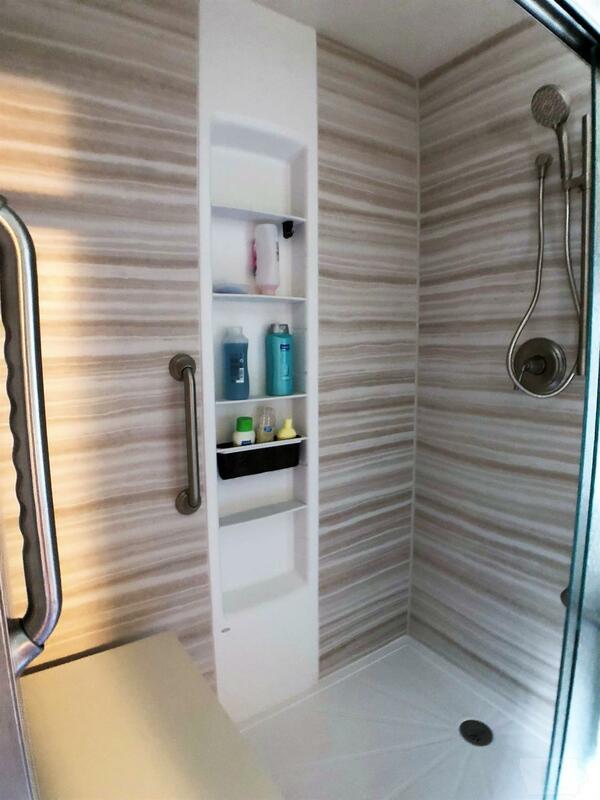 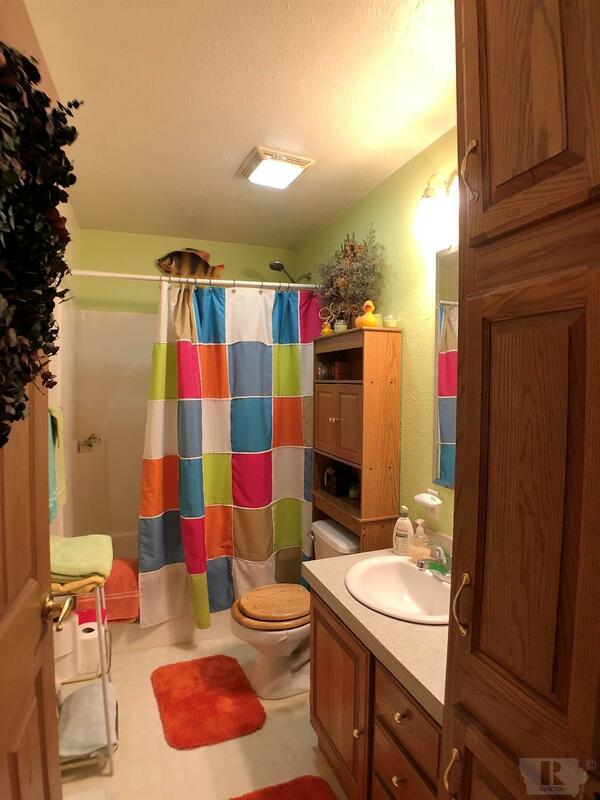 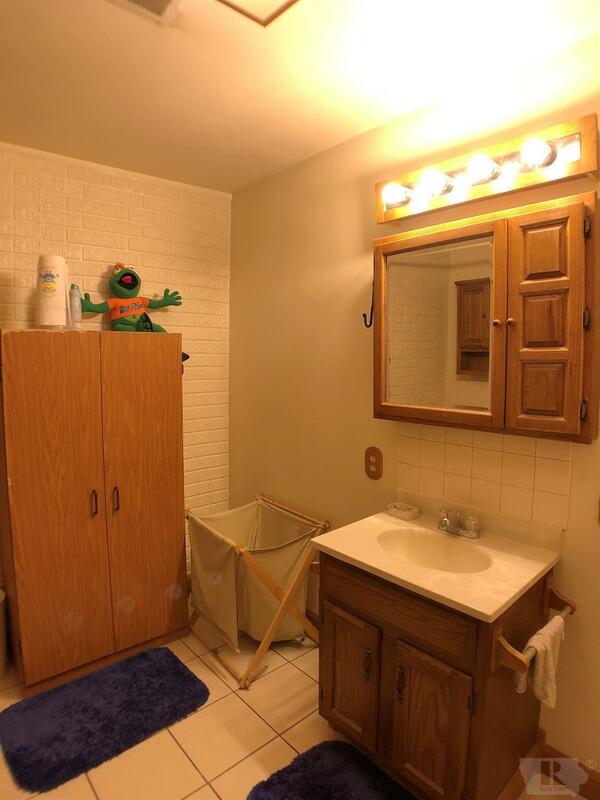 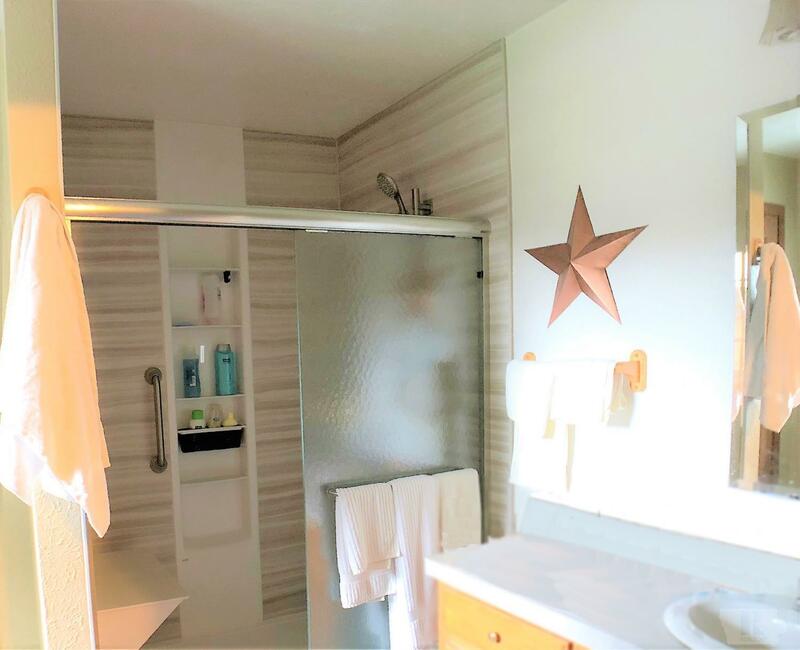 There is a master bedroom and master bath with new walk-in shower. 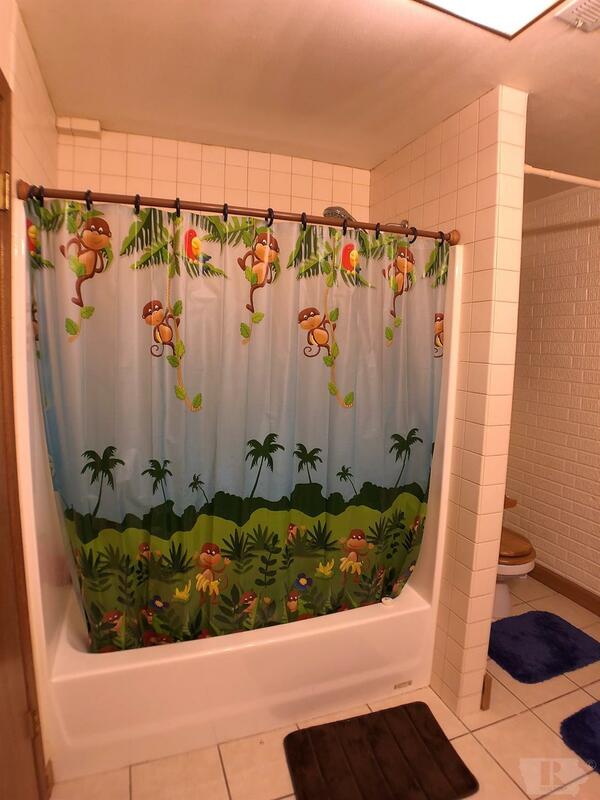 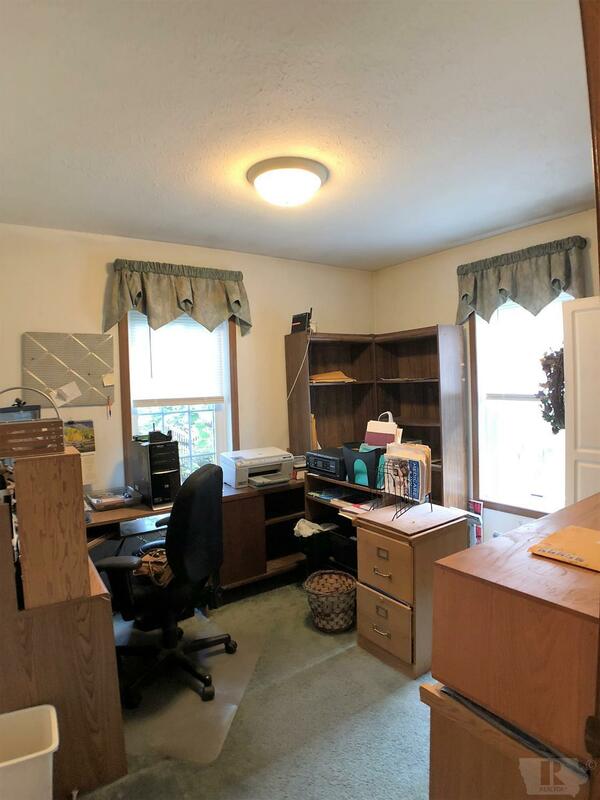 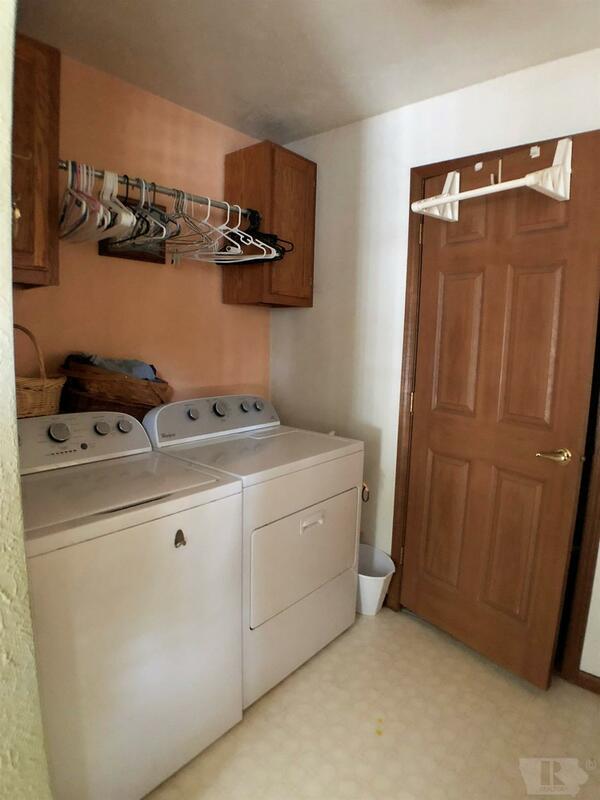 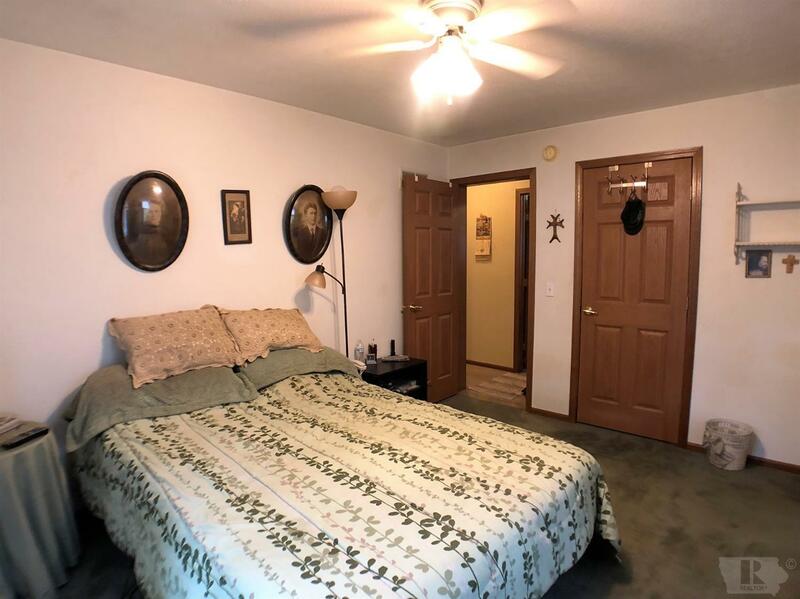 The main floor also has a two additional bedrooms, full bath, 1/2 bath, and laundry. 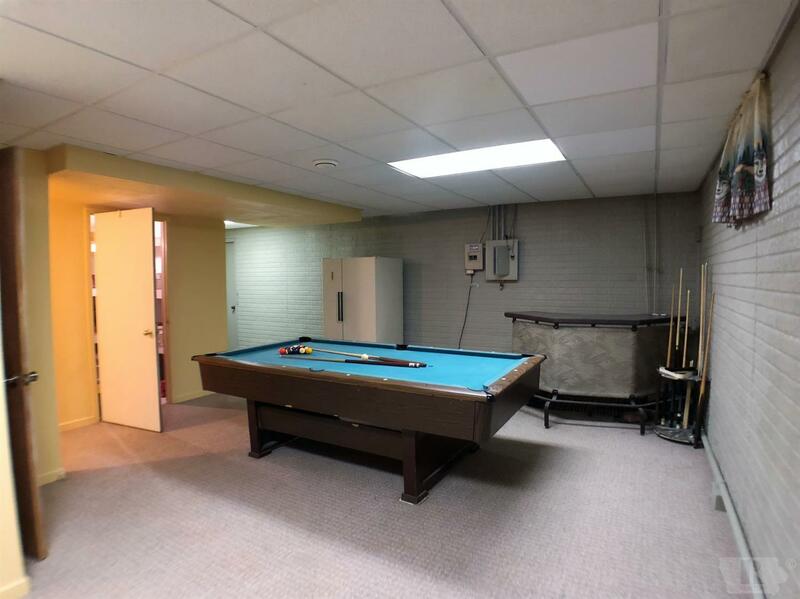 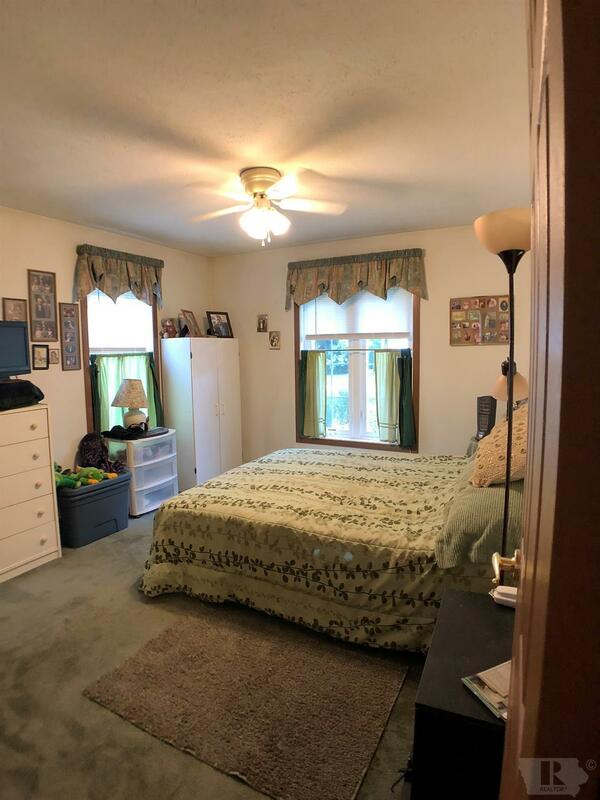 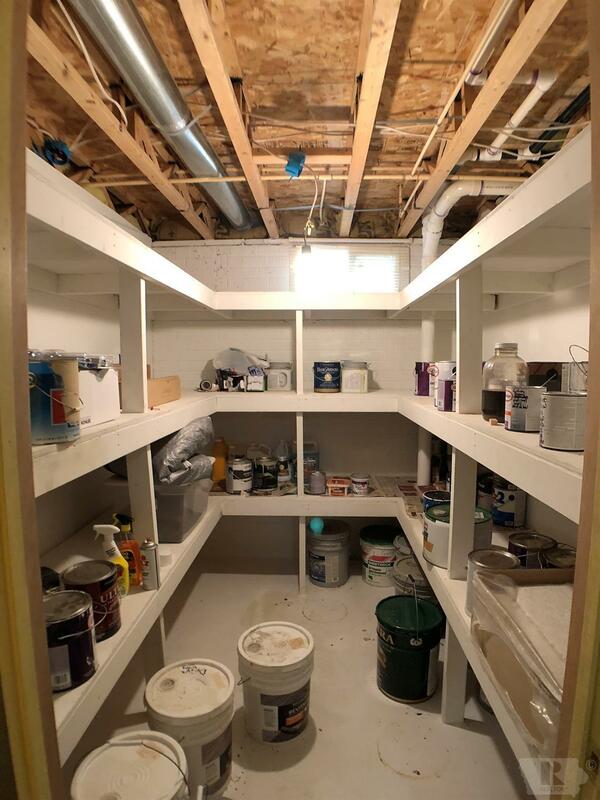 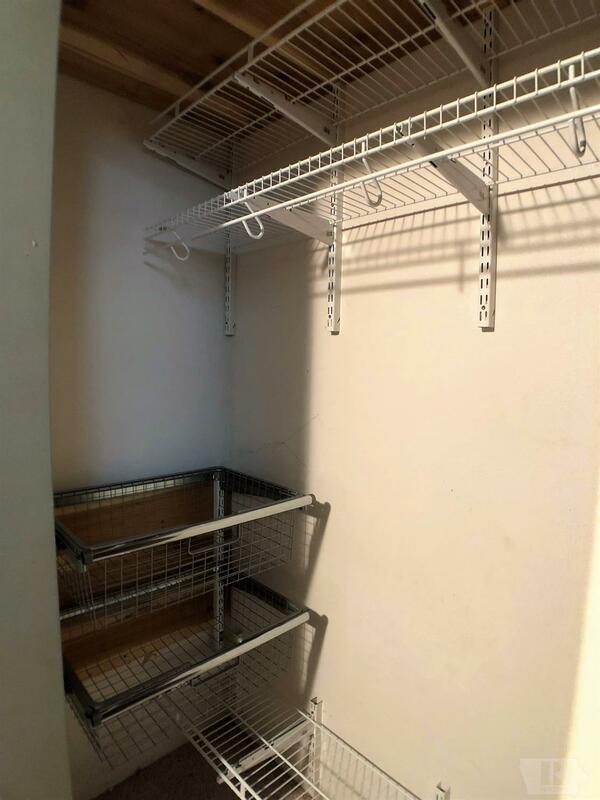 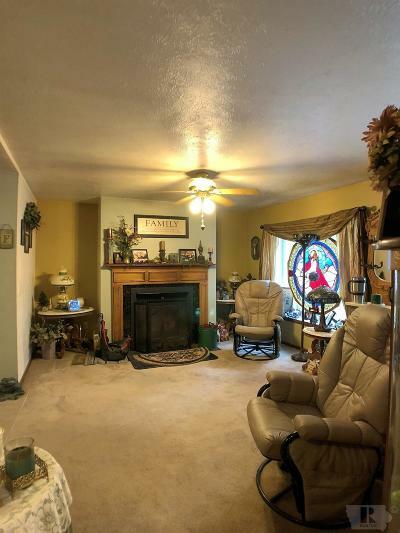 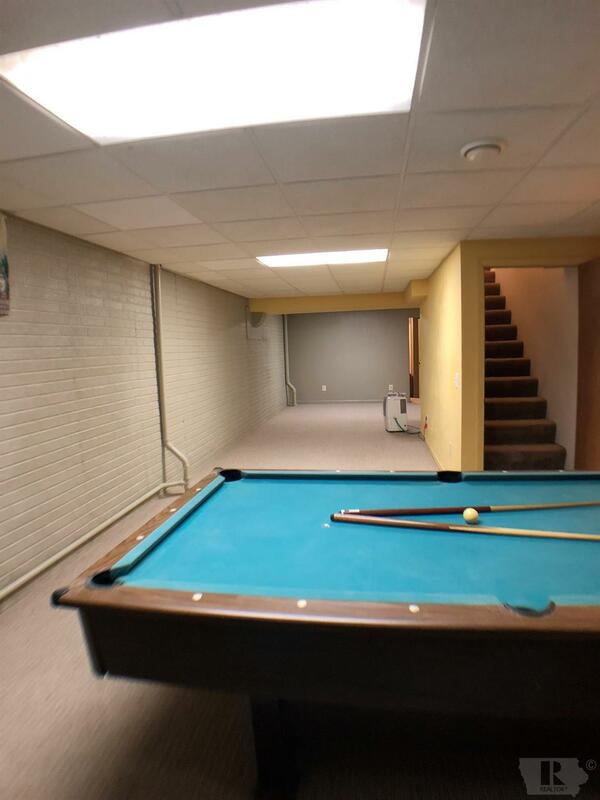 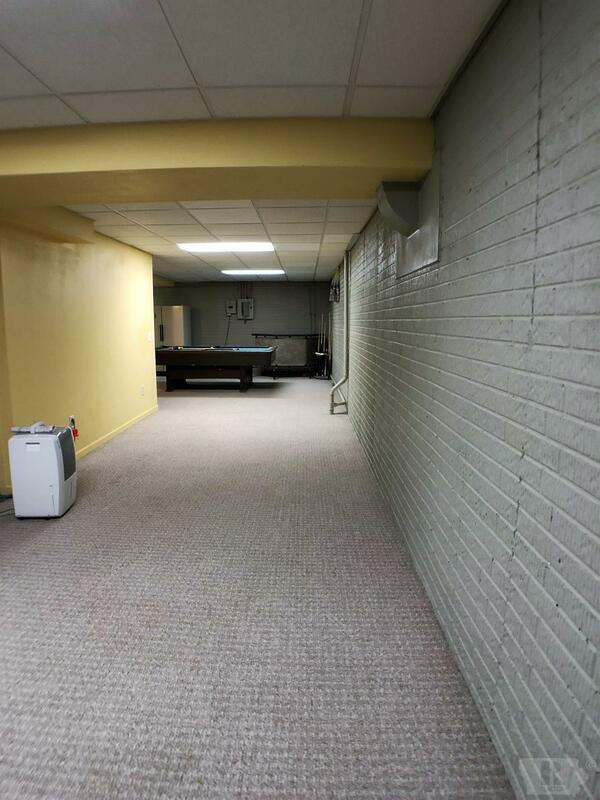 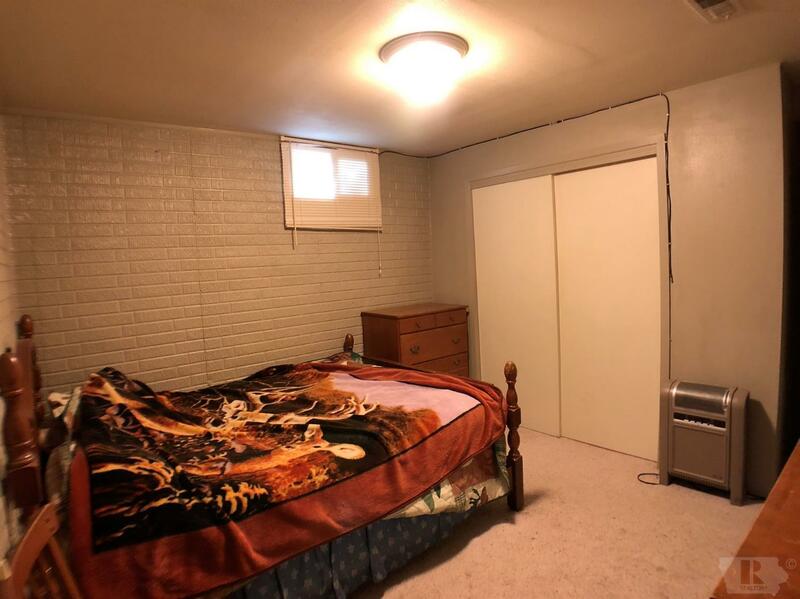 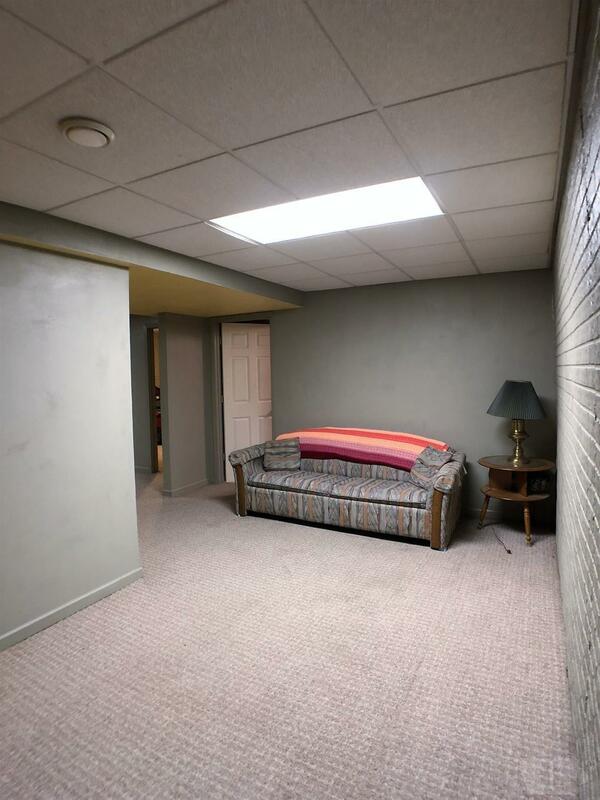 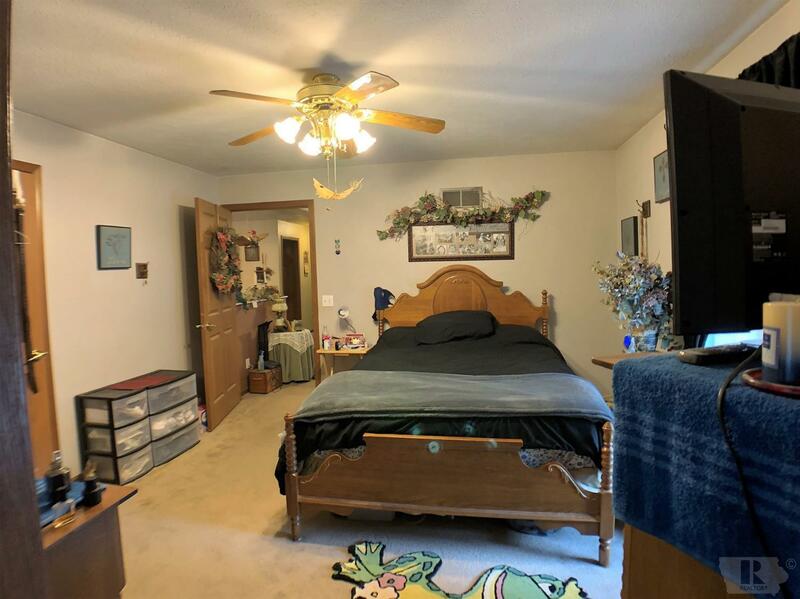 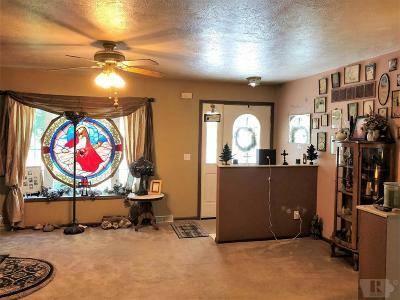 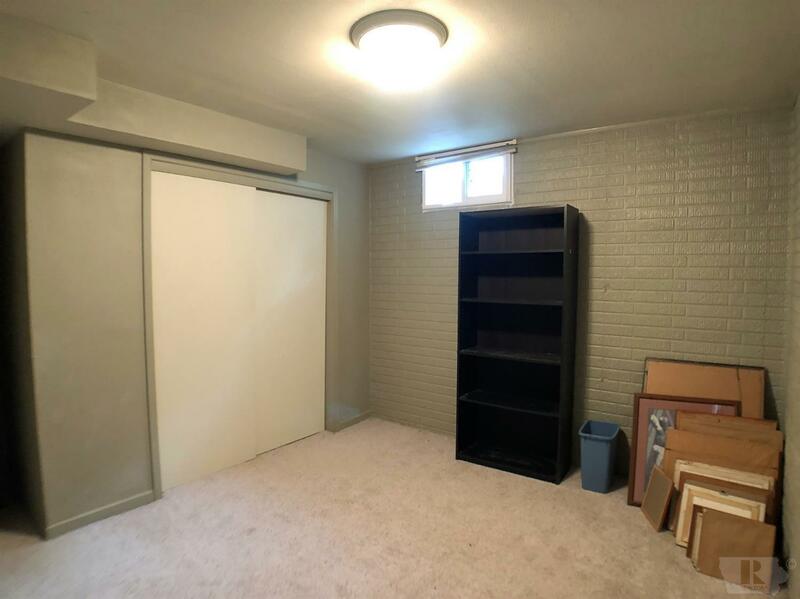 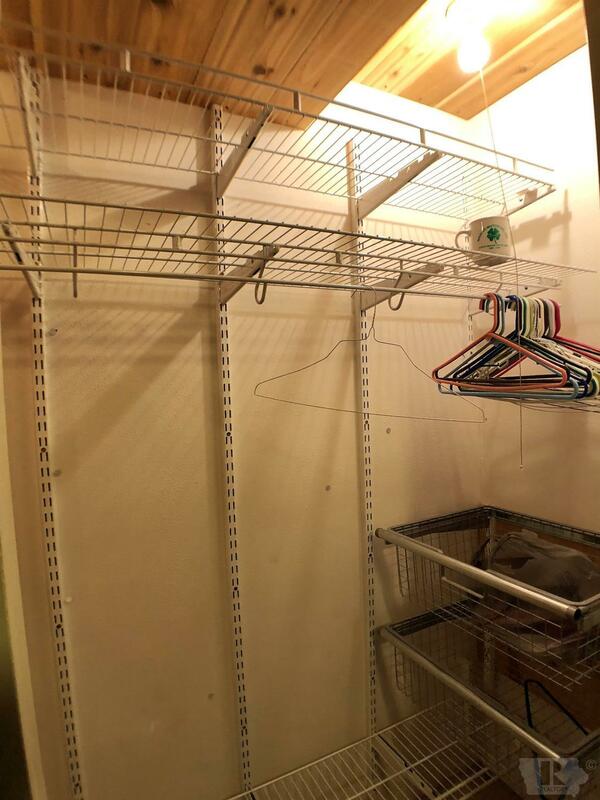 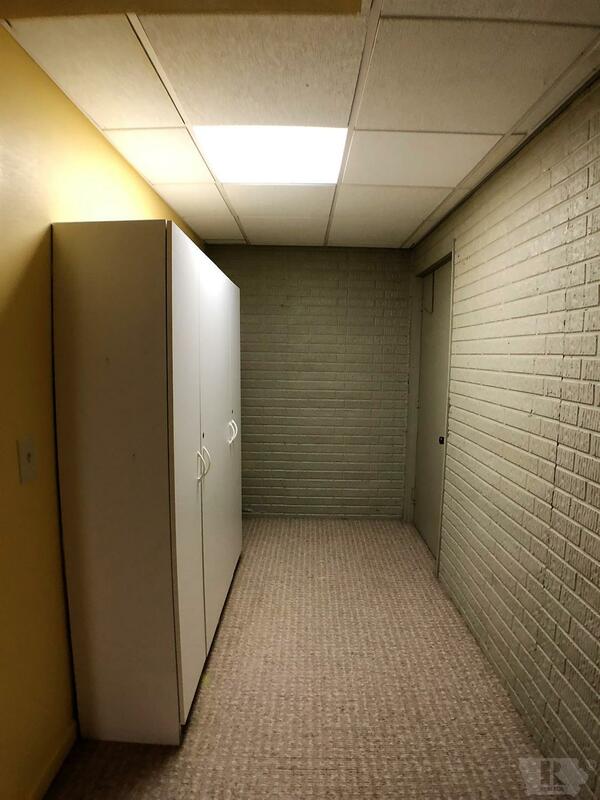 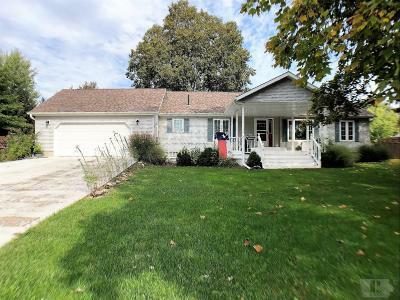 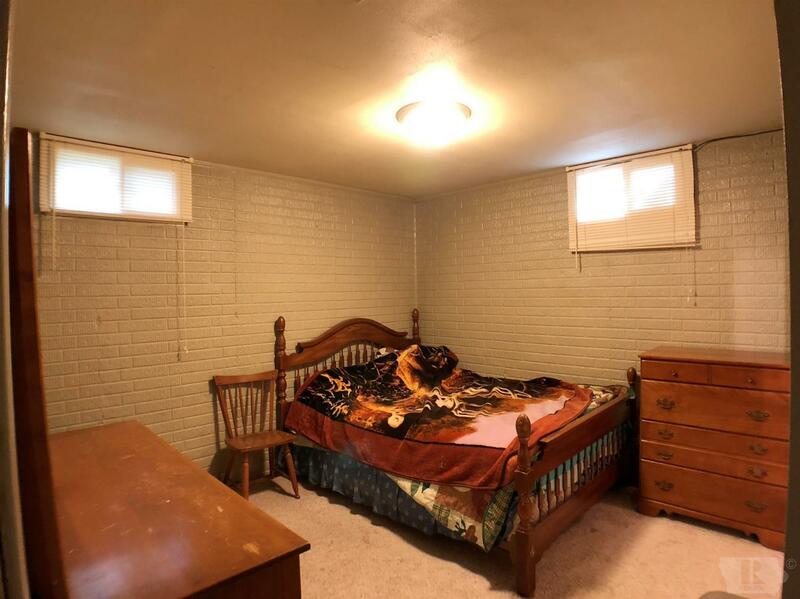 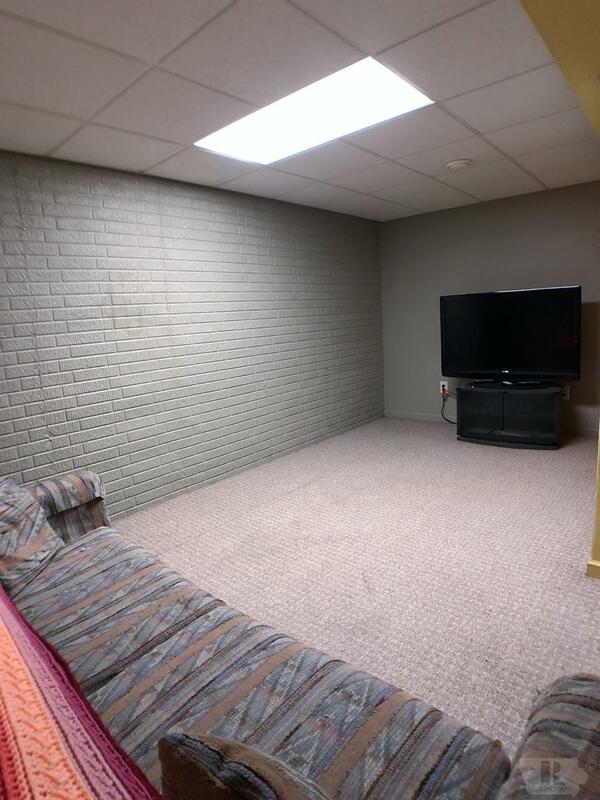 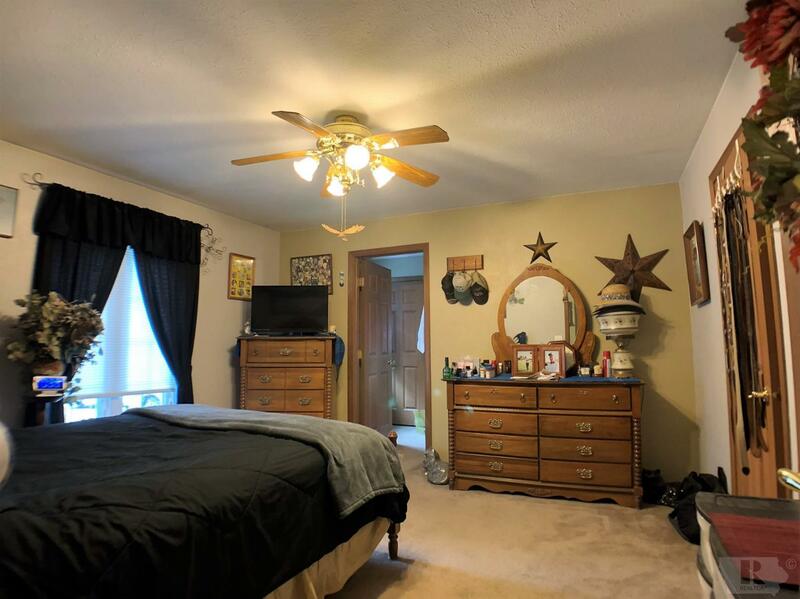 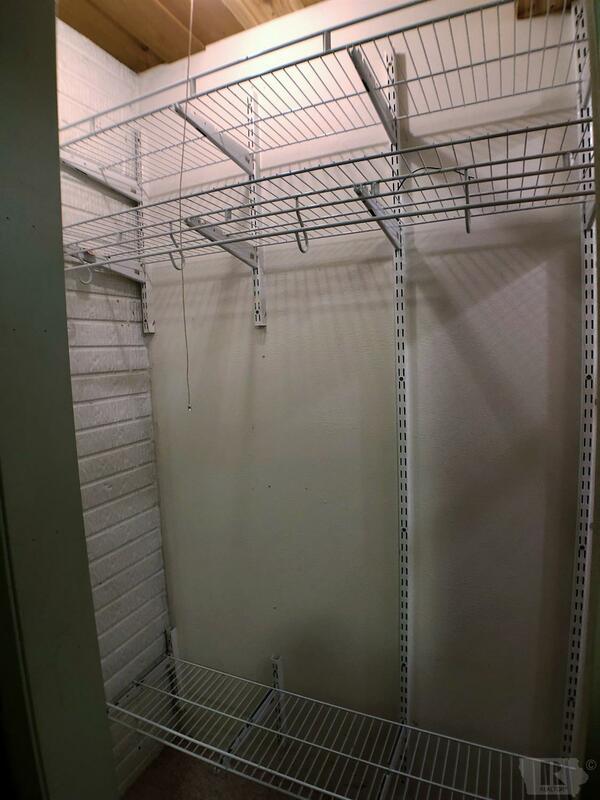 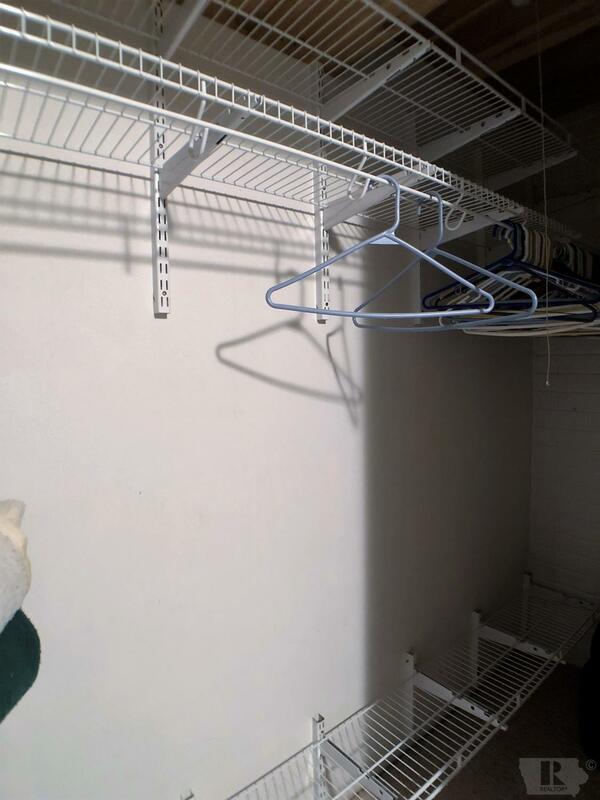 Full basement with recreational room, TV room, two bedrooms, full bath, storage areas, and entrance to garage. 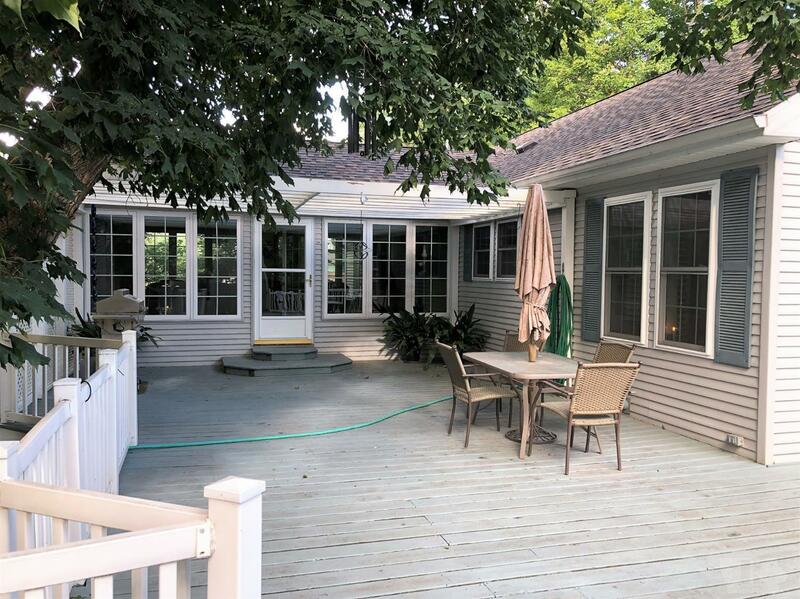 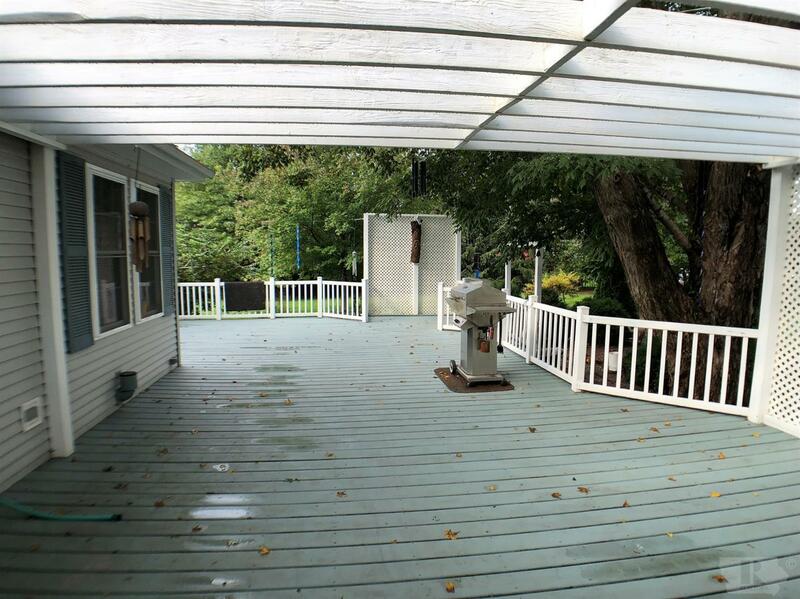 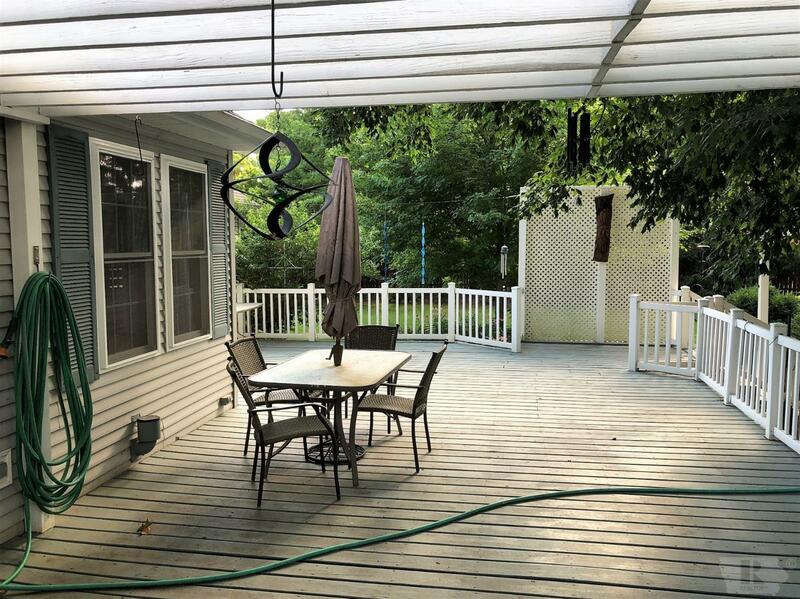 This beautifully landscaped home has a large private backyard with spacious deck. 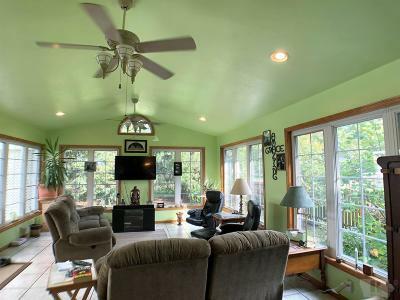 Newer Pella windows and roof. 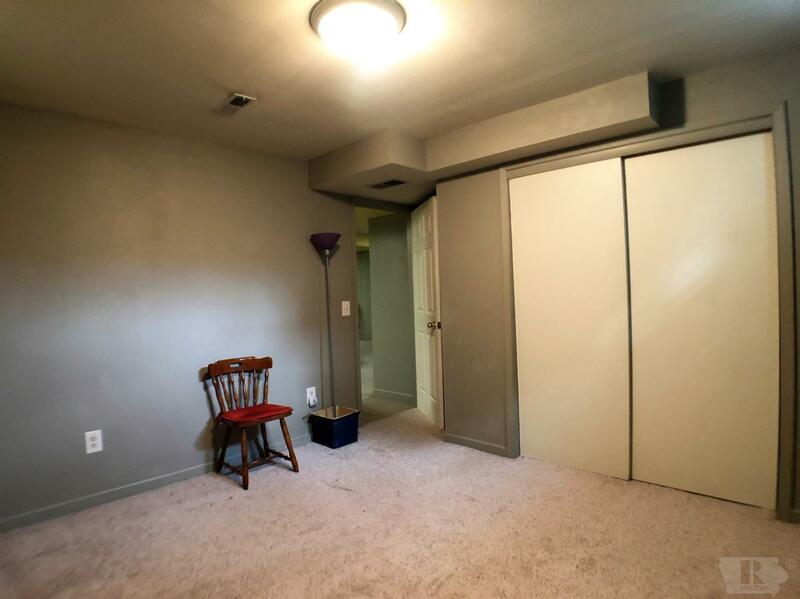 Two-car attached garage.